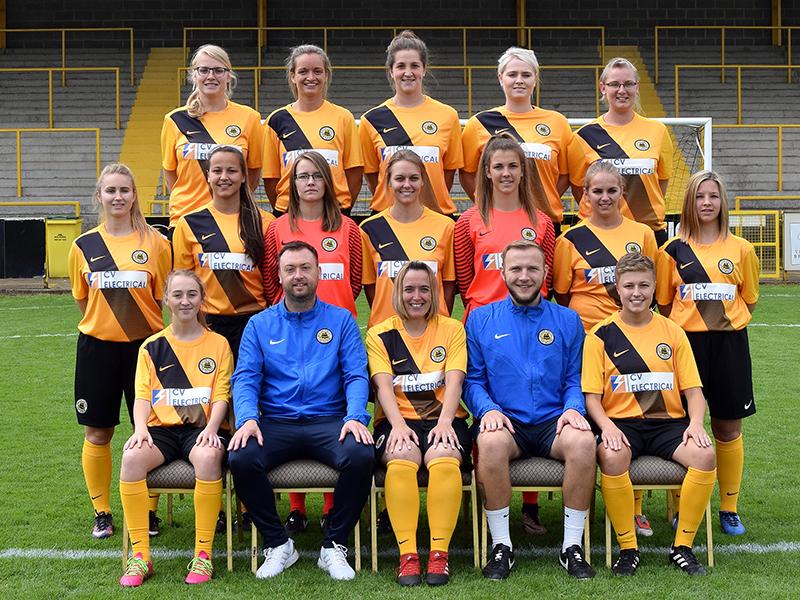 Boston United Ladies Goalkeeper, Olivia Clark has received her first senior international call-up. The 16-year-old has been included in the combined Wales Women’s Senior Squad and B squad camp in January 2018. 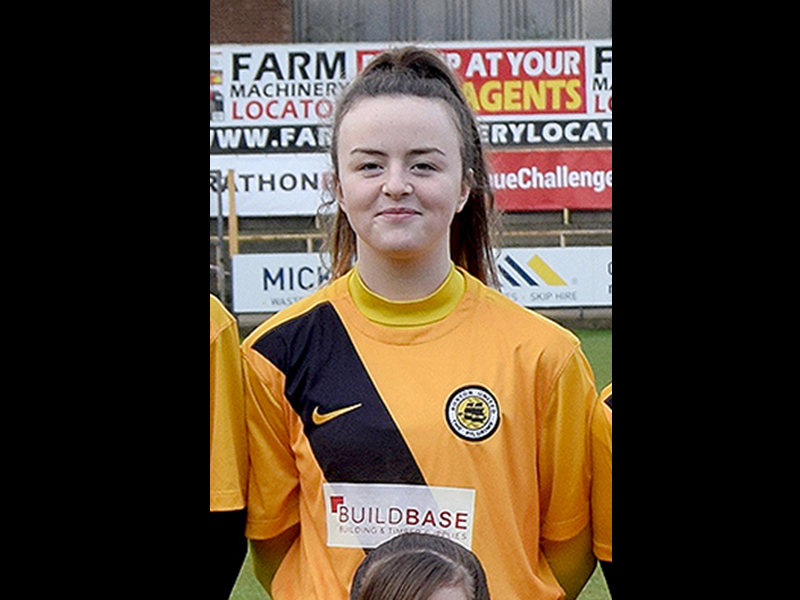 Boston United Community Foundation are delighted to announce that their Girl RTC Under 16s player Jessica Edwards has been selected for the Scotland Women’s Under 16 Camp this coming January 2018. 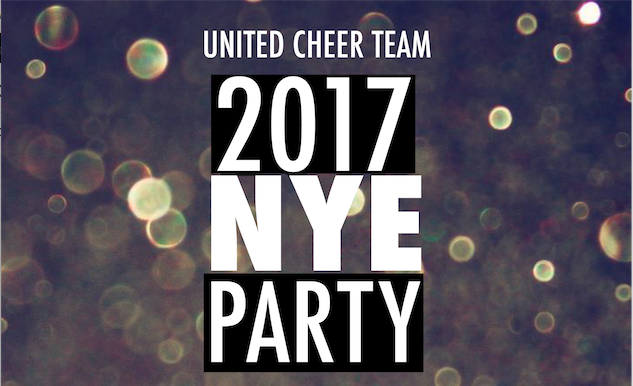 Party all night long at our New Years Eve party on Sunday 31st December. There will be a disco and licensed bar. everyone is welcome to come along! You can purchase your tickets online by using the online booking tool below or contact Nicola Drummond on 07538 787533 or email nicola.drummond@bufc.co.uk.